One of the first Aston Martin DB5s ever produced will lead a sale dedicated to the British marque at RM Auctions later this year. 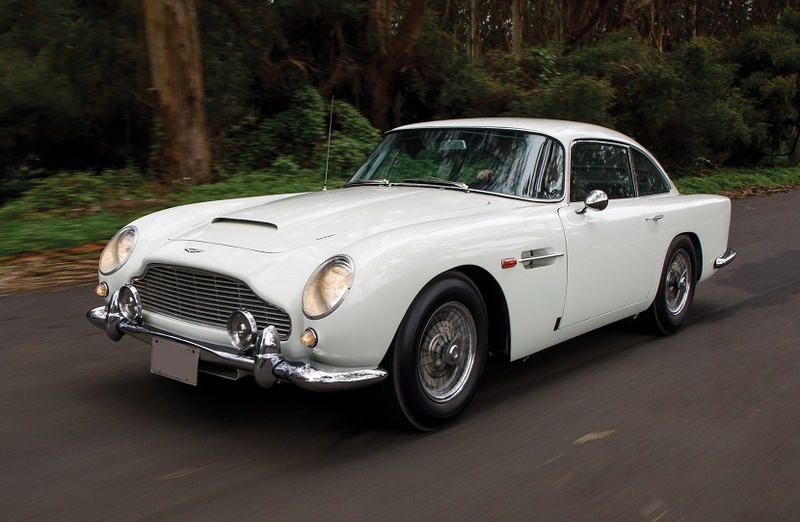 The classic car auction house will host a special ‘Evening of Aston Martin’ sale on August 15, during its annual flagship auction in Monterey, California. The partnership between the two companies will celebrate the anniversary of Aston Martin’s historic 1959 win at the 24 Hours of Le Mans. 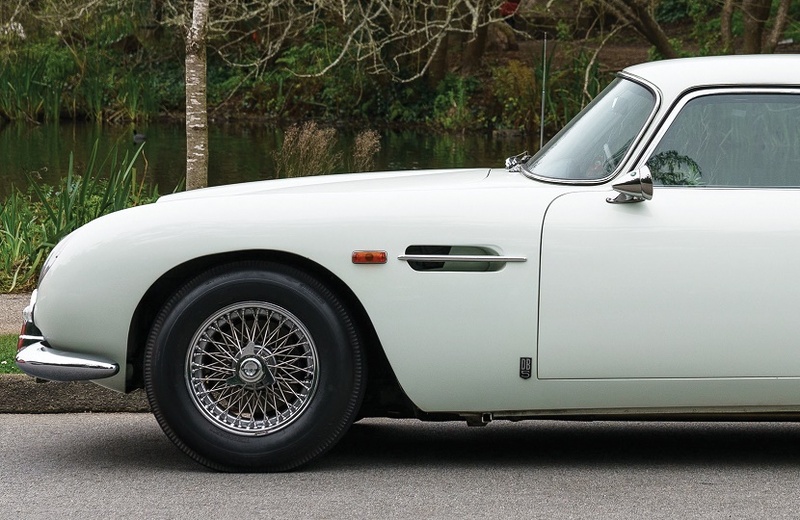 The first notable entry to the sale is a remarkably early and original 1964 Aston Martin DB5, only the fifth example ever produced. 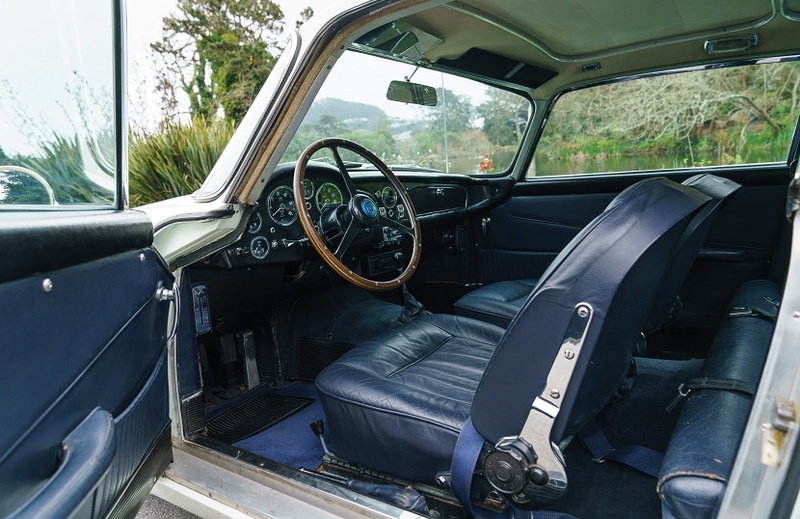 Chassis DB5/1305/L is a factory left-hand-drive example which was sold new by British Motor Car Distributors in San Francisco to the Washington Fruit & Produce Corporation. 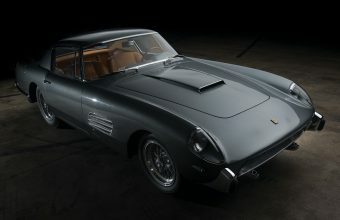 The matching-numbers car retains its original engine and is finished in its original colours, having never been fully restored throughout its 55-year existence. 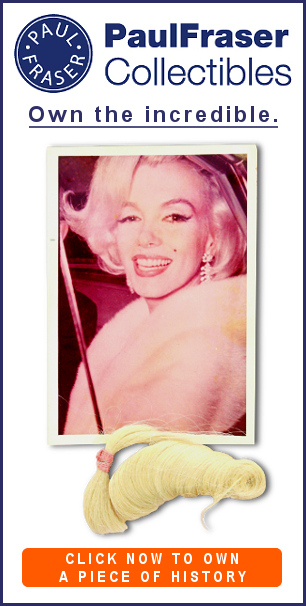 In 1981 the current owner purchased the car off the street in Sausalito, California, and it has remained in their private collection ever since. Carefully maintained by marque experts for almost 40 years, the DB5 now heads to auction for the very first time with an estimate of $700,000 – $900,000. 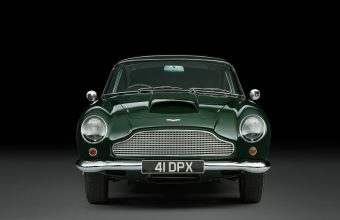 The company currently holds the record for the three most expensive Aston Martins ever sold at auction – topped by a 1956 Aston Martin DBR1, which sold in Monterey in 2017 for $22,550,000. 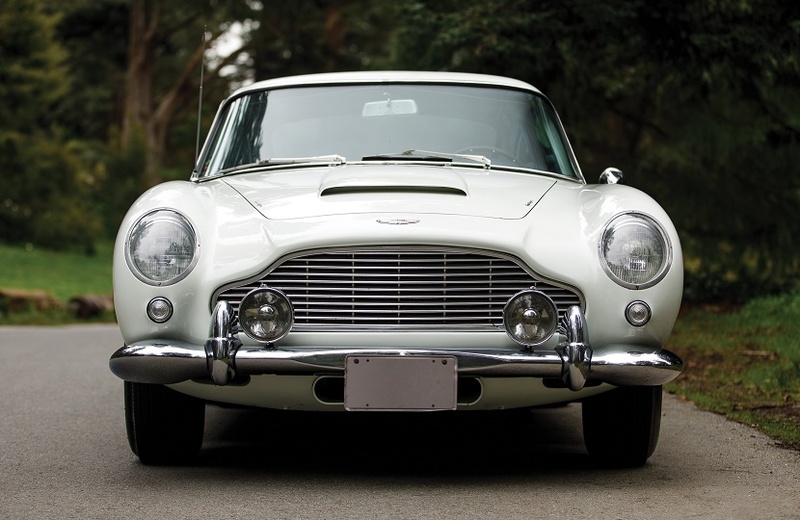 RM Sotheby’s is also responsible for the sale of the world’s most valuable DB5, which sold in London back in 2010 for $4.62 million.